No matter how old you are, proper nutrition is always an extremely important factor in your health, as food helps your brain and body function to their best ability! When a child is still young, their nutrition is even more important because their body and brain are still developing and need to be nourished. Often times, it may be difficult to pack a lunch for your child that will properly nourish their bodies. Luckily, many middle schools in the Denver area offer breakfast and lunch in the cafeterias! We were able to take a look at menus from the Aurora Hills Public Schools and found some awesome options for your child. The middle schools in Aurora offer their breakfasts in the format of a main dish, fresh fruit, and a beverage or snack. 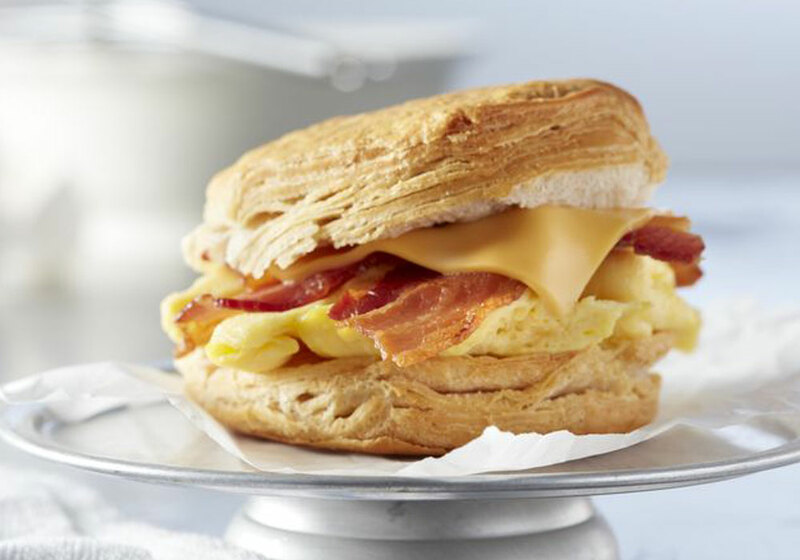 A few examples of the main dishes offered during breakfasts are chicken biscuit sandwiches, breakfast burritos, and bagels with cream cheese. These options rotate throughout the week, which gives children variety in their diet. All of these options are great because not only are they delicious, but they will also keep your child full until their next meal. The last thing that parents want is for their child to go hungry simply because their morning meal was not fulfilling enough for them. A few examples of the fresh fruit that is provided are pineapple cups, apples, pears, and bananas. Having fresh fruit everyday has amazing health benefits because it gives your child vitamins, as well as energy that will help them get through the day! For children that have braces, it is always a good idea to choose foods that are softer and easier to chew. If the certain food that day is difficult for brace wearers, cutting the food into smaller bites can easily eliminate this problem for your child! Beverage options consist of water, apple juice, orange pineapple juice, and milk. The best options are water and milk because they do not contain added sugar and they both have tooth-friendly benefits such as fluoride and calcium. Similar to the format of breakfast, the cafeteria lunches consist of two to three options for a main dish, along with four to five options for side dishes. A few examples of the main dishes offered during lunch are roasted chicken, chicken nuggets, macaroni and cheese, and ravioli. These options are all delicious and your child is sure to enjoy eating one of them! While there are some less healthy options on the lunch rotation, there are also great choices like salads and chicken sandwiches. Having variety gives your child a chance to make conscious healthy decisions, which is easy with vegetables and fruits offered every day of the week! For side dishes, there are options like cornbread, broccoli, and many different types of fruits. Talking with your child about all the options they have in the cafeteria can influence them to make healthy decisions and be more conscious! Teaching them the benefits of making healthier decisions can also help them to understand why it is important to think about what they are putting into their bodies. If you have any questions about the best foods to keep your child’s teeth healthy, give us a call or schedule a consultation today!